There are plenty of people out there who have issues with public record sites like Radaris.com. The problem is that unlike a lot of other sites, the Radaris opt out process isn’t that straightforward. 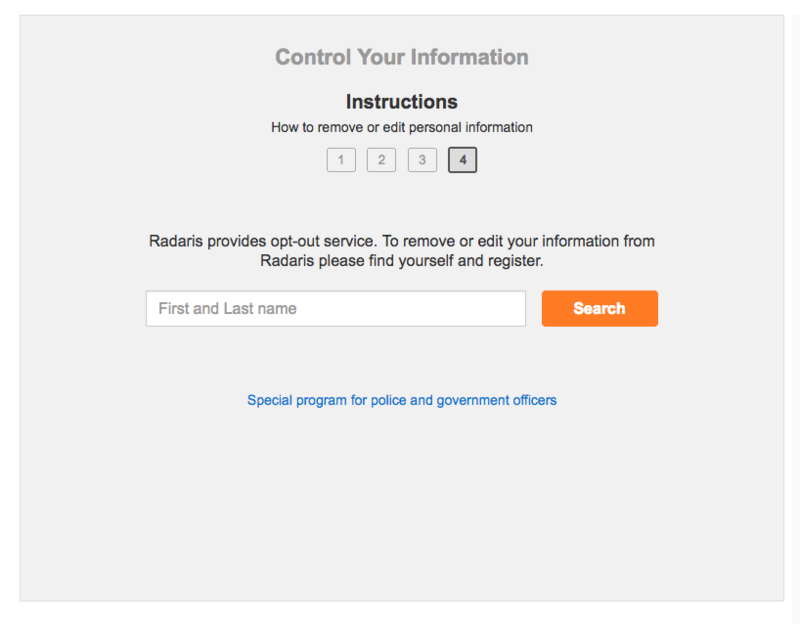 As a matter of fact, thousands of people look up how to opt out of Radaris each month. We get many questions about this site as well, so we thought it would be helpful to lay out all of your options regarding how to remove yourself from Radaris.com. In their own words, “Radaris is a comprehensive public records search engine for information about people, properties, businesses and professionals”. So what exactly does that mean? Radaris is an information broker or people-search site. Radaris.com finds, collects and centralizes data about people and then creates an in-depth profile of the subject. This profile is then fully available to anyone who requests and purchases it. Hence, the growing interest in how to remove yourself from Radaris. Purchasing information from commercial or marketing indexes, collecting it into a database, and packaging it into a product that can be sold. Crawling the Internet for free content indexed by search engines and creating a searchable database based on this information. Combining Internet searches with “Deep Web” searches of commercial and government databases, then selling access instead of creating a database. 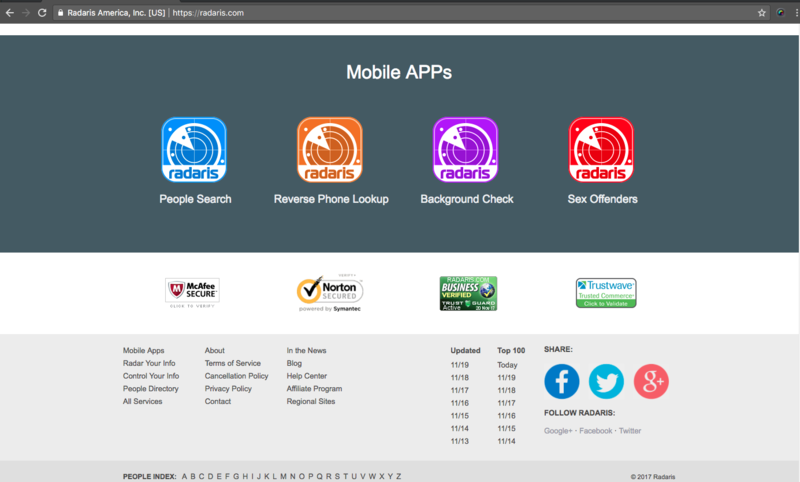 In addition to selling these in-depth profiles of people and businesses, Radaris also offers paid monitoring services so that you receive alerts as new information is added to your profile over time. However, this is a reactive strategy that will not truly remove yourself from Radaris. 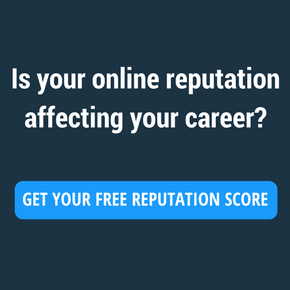 In order to practice smart online reputation management you have to be proactive. Is Radaris attacking your privacy? For people who are concerned about online privacy, Radaris, (and sites like it) poses serious threats to maintaining just that. Radaris finds virtually any records accessible online, or through various databases to provide as much personal information about a person, business or property as possible. Unfortunately, because these are all technically accessible by law, Radaris won’t face any negative consequences for sharing this kind of information. Public access to this information in small quantities may not seem like a threat, but when these pieces are bundled together as profiles, this can feel invasive. This is why researching the Radaris opt out process is so important. According to the Freedom of Information Act (FOIA) and other Federal open records laws, access to government documents and public records is a must. This obviously has clear benefits, but also leads to the need for understanding the Radaris opt out process (and for other sites like it). State “sunshine” laws let the public gain access to government documents and scrutinize the behavior of public officials. The amount of control you have over your own privacy depends on the approach used by information brokers like Radaris. Radaris uses a combination of methods for their data collection which results in very thorough profiles. The company may even goes so far as to send representatives to courthouses and other government offices to gather information not yet available online. Unfortunately, Radaris doesn’t offer the easiest of solutions when it comes to getting your own information removed from the Internet and their site. While they do technically offer an opt out function, Radaris makes you jump through hoops to make it work. 1. The information that Radaris shares is publicly available. Radaris emphasizes that all of the information they post is publicly accessible, and go on to list where it comes from. This is important to note, because even when you request to opt out of listings from Radaris, the information itself is still available to anyone who decides to access those sources listed. 2. Radaris is not a monopoly. The second page of “Control Your Information” lists some of the top players when it comes to data providers. The point here is not just to acknowledge the competition, but to make the user aware of other data providers that are likely sharing the exact same information and must be contacted directly as well in order to make this personal information less visible. 3. Tons of Data Brokers and Websites are also sharing this information. The data providers listed above aren’t the only sources that reveal your personal information. In fact, there are a number of brokers and sites that aggregate personal information about individuals and businesses alike. And the same thought process as listed above. If you want to scrub the internet of this information, then you have to start by going through all sites listed below to make individual requests for removal. The Radaris remove yourself plan goes further than their own site. 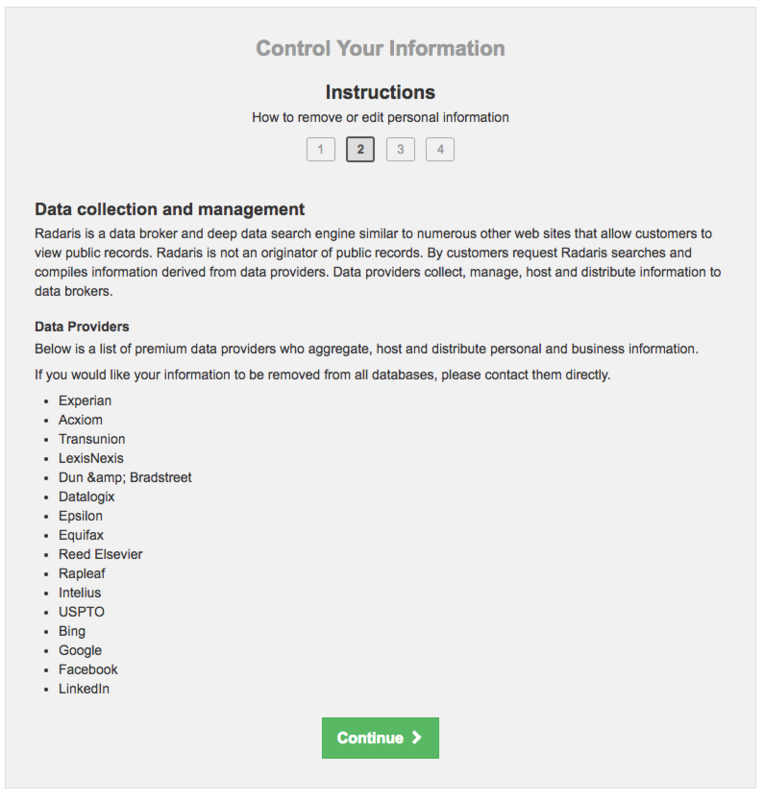 Only after making note of the major databases that also aggregate your information, does Radaris take you through the steps necessary to request an opt out through their website. In addition to the requests made for removal by Radaris, they suggest that you also need to opt out of a number of other databases that they pull from. You can find this list of opt out sources in its entirety here. 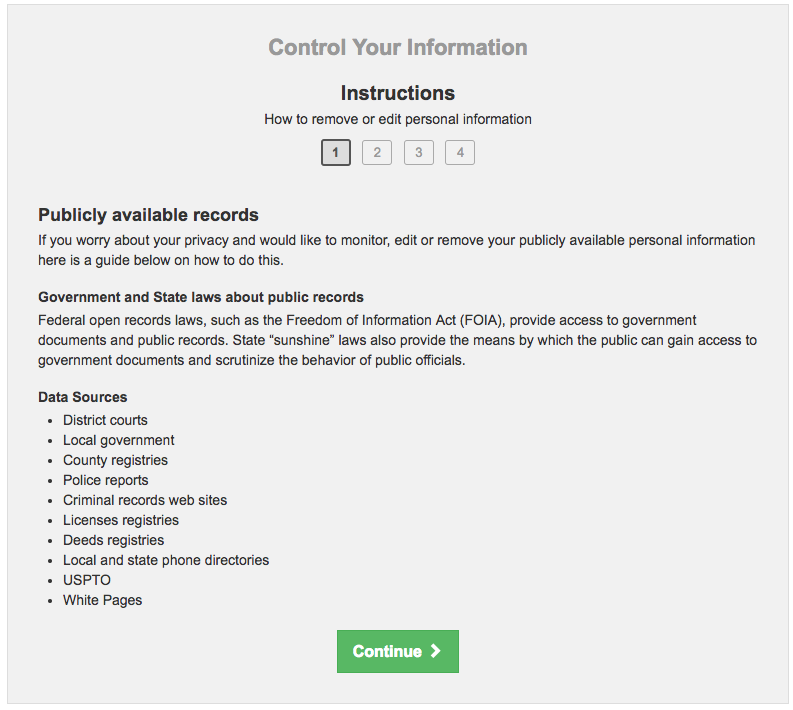 If you worry about your privacy and would like to monitor, edit or remove your publicly available personal information here is a guide below on how to do this. Getting your records removed from sites like Radaris.com isn’t always straightforward. That said, you can certainly opt out from Radaris if you follow the right procedures. Follow all directives to connect to Radaris and modify the information that is (or is not) shared on their site. From there, either “no records” will come up or you will see a number of results that share variations of your name. Choose the profile that pertains to you and click, “Control Info”. From here Radaris will require you to create an account and share information that confirms that you are who you say you are. 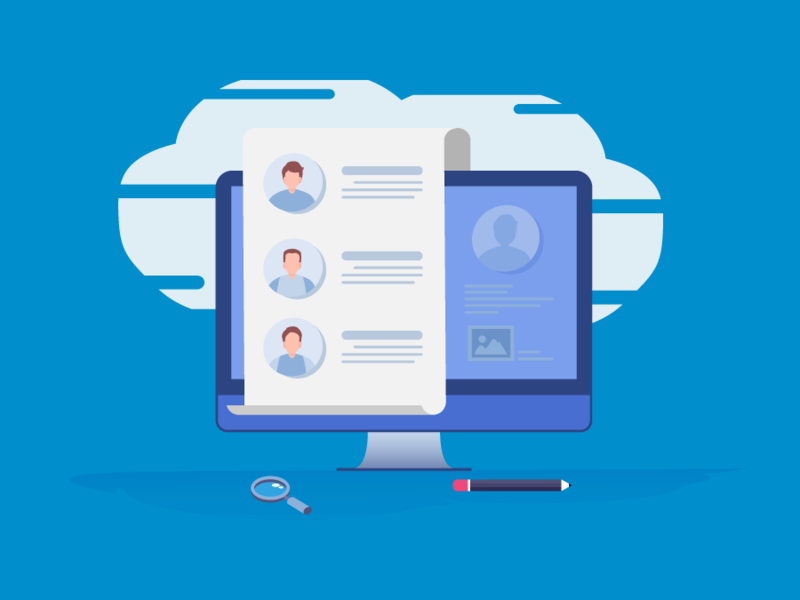 While you should be honest with supporting documentation, feel free to use an email address or phone number that differs from your personal email address and phone number. And if you share identification documents, blur out id’s and as much info as possible while still proving that you are who you say you are. From there follow directives to remove your information from the site. If you are a statutory-protected individual like a law enforcement officer, judge or district attorney, you’ll have a different set of rules to follow, and make sure that you click the link on the 4th page. Once you have followed all of these steps and removed yourself from Radaris you should look into playing a little defense. Sign up for our free tool to take control of your online reputation and protect your information. Excellent article. Really helped a lot. This just takes me to a profile page with a link to “Find your profile”. Clicking on that link takes you to the original profile page. Using the instructions posted in the article above take you in an endless loop, never to have your data removed. Thank you for your comment, Bill. We have updated the article to better clarify how to get to removals. Please note that this will require you to create an account and share supporting documentation that proves who you are. I had the identical experience as those by previously posted commenters. But instead of successfully “removing” my information, I settled for “controlling” it and keeping it “private.” That’s good enough for me.